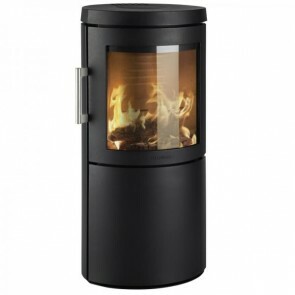 HWAM stoves are the result of more than 35 years’ experience, and their stylish, quiet exteriors embrace a burning passion for design, innovation, quality, and attention to detail. 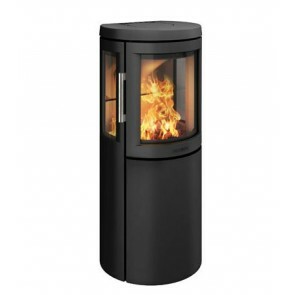 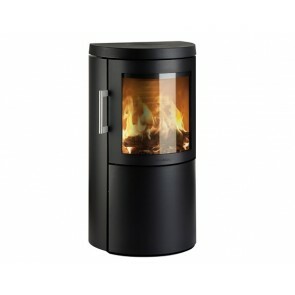 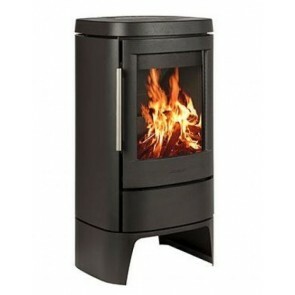 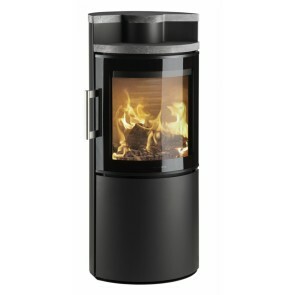 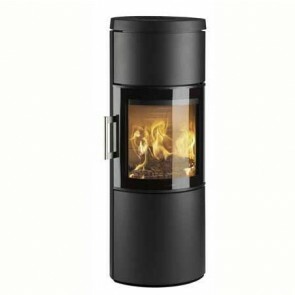 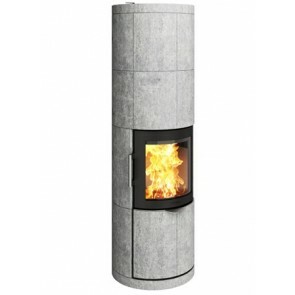 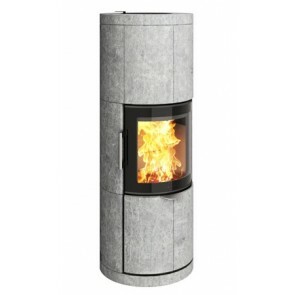 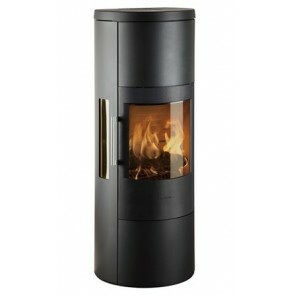 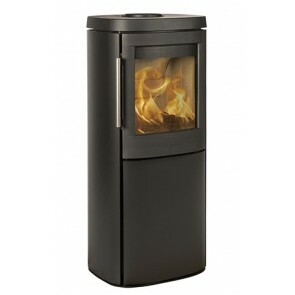 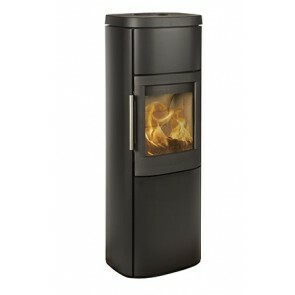 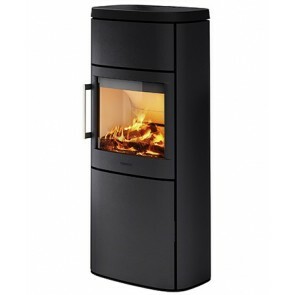 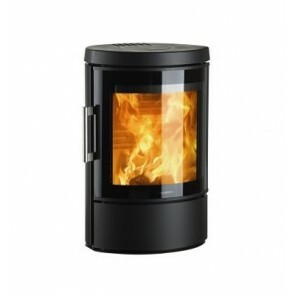 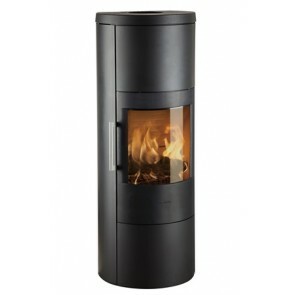 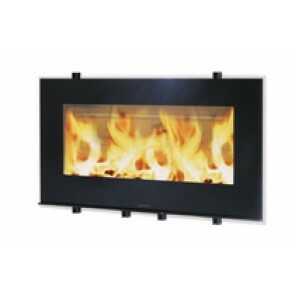 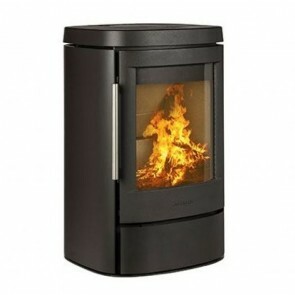 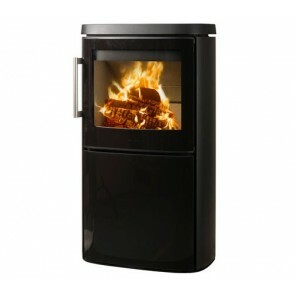 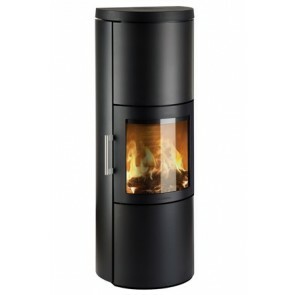 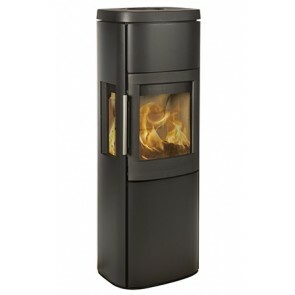 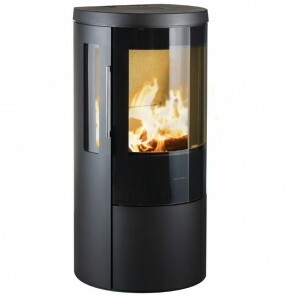 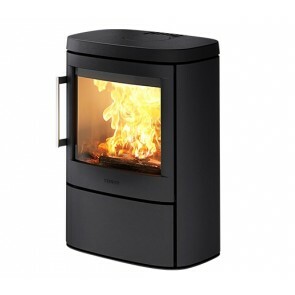 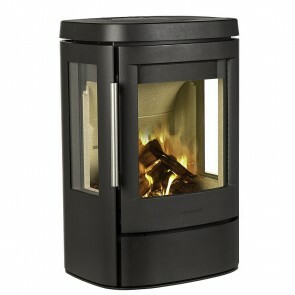 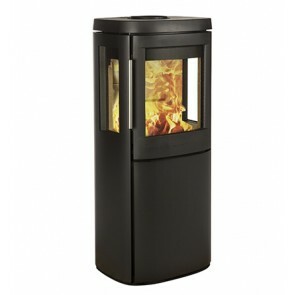 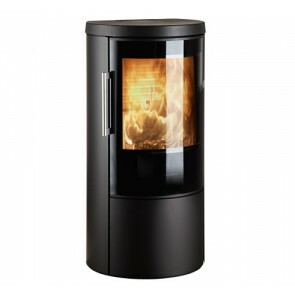 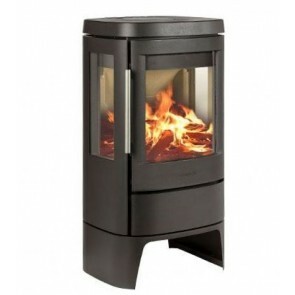 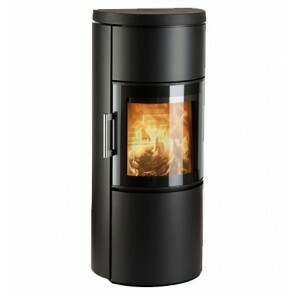 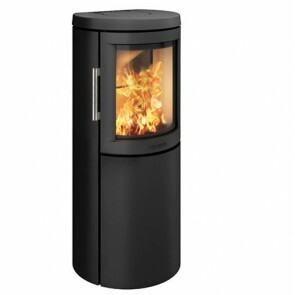 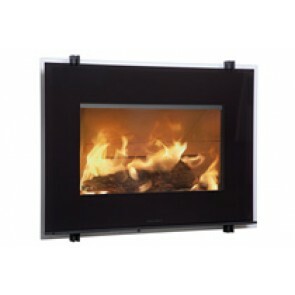 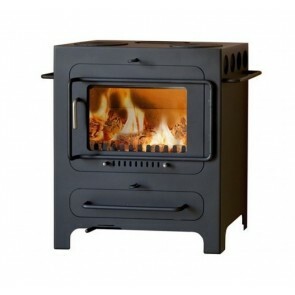 Many of the advantages of a HWAM wood burning stove are unique HWAM qualities that are developed by the designers, who are constantly setting themselves new goals within the areas of user-friendliness, design and performance. 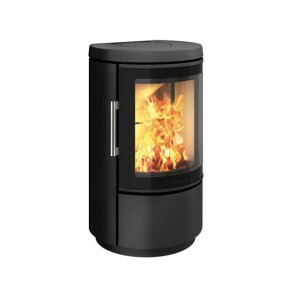 For 40 years, HWAM has designed and produced modern, high-quality wood-burning stoves with several patented advantages – first under the name, ABC and today under the two brands, HWAM and WIKING. 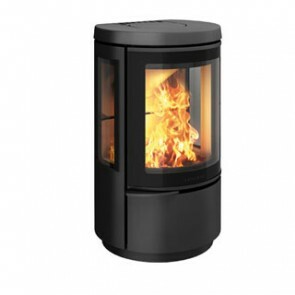 The company was founded by Vagn Hvam Pedersen in 1973 and is owned and run 100% by the Hvam family.